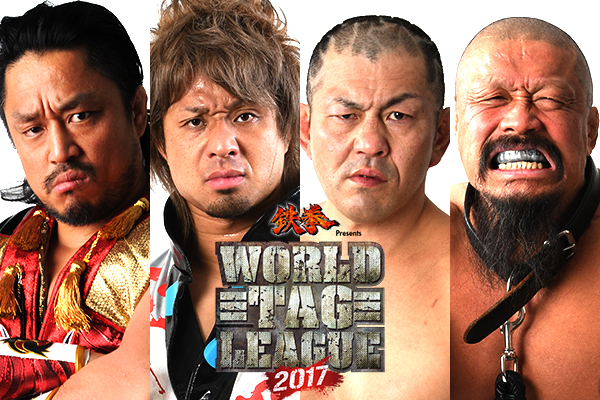 November 18 marks the start of New Japan’s traditional World Tag League tournament. 16 of the very best tag teams in the world will vie for tournament glory. The tournament kicks off in Korakuen Hall, and you can watch all the action on 11/18 for absolutely FREE. The best tag teams on the planet will be battling in one of wrestling’s most prestigious arenas and NJPW World will air all of the action for no charge. 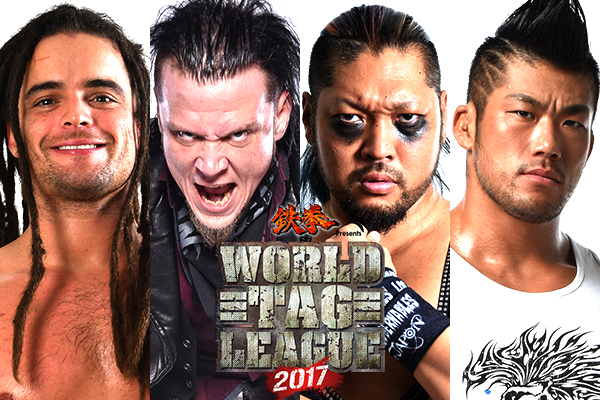 You’ll even be able to bear witness to three global superstars in Jeff Cobb, Sami Callihan and Chuckie T making their New Japan debuts. Every seat in Korakuen Hall is SOLD OUT for November 18, with limited standing room available on the night. But if you can’t make it to Korakuen, we’ll have the best seat in the house reserved for you at http://njpwworld.com and we won’t charge you a thing or require you to sign up!